Microsoft just announced a new update for the main development tool for Windows, Visual Studio 2015. 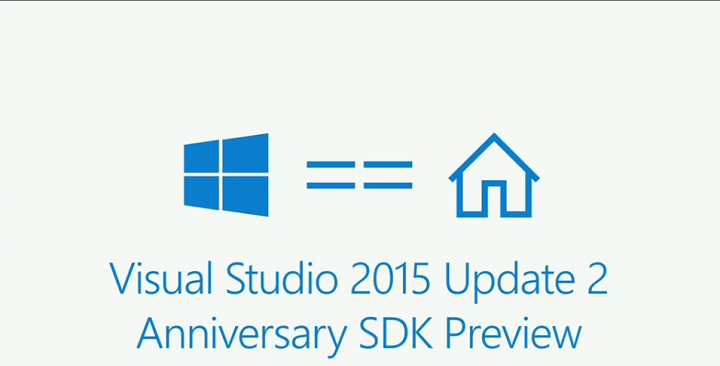 The update is labelled as the Visual Studio 2015 Update 2, and it will come along with the preview of the Anniversary SDK. The update will bring new inking features for developers so that they’ll be capable of developing apps with better inking experience. The Anniversary update for Windows 10 brings inking improvements to the system itself, so the new update for Visual Studio 2016 will allow developers to reach the full potential of the new inking features.